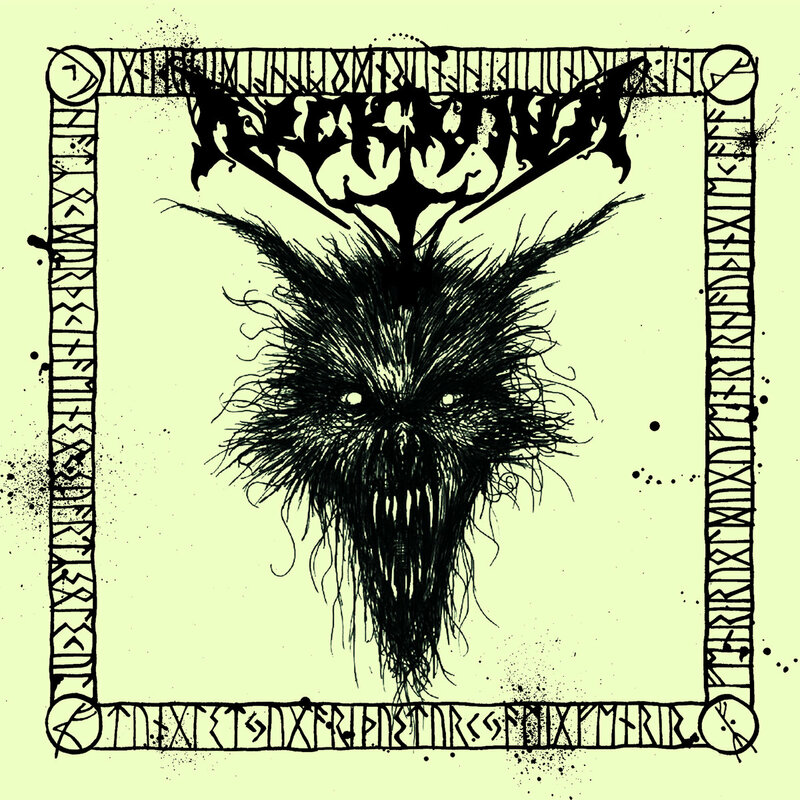 ARCKANUM is one of the metal underground's most respected entities, and its new album 'Fenris Kindir' is a vile black creature. 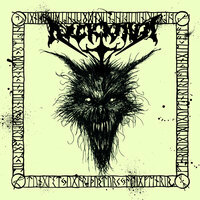 ARCKANUM melds influences from early black and death metal with inspiration from Old Norse tradition, runic witchcraft, and more. 'Fenris Kindir' is less a set of songs than a collection of shadowy beings with each having its own distinct breath of darkness. Beware of 'Fenris Kindir'!